An installation may be found in orbit of Celaeno 1 designated as a Relay Station, first discovered by Canonn’s Head of Archaeology & Technology Mykl Atrum. Use extreme caution when visiting the facility as a large number of Elite ships with unusual designations such as SVI-075C are present, and will attack. Since the system is an anarchy, you will not become wanted for engaging them. Come in Recon 6! Please respond! Sir, we’ve lost contact with one of our recon ships. 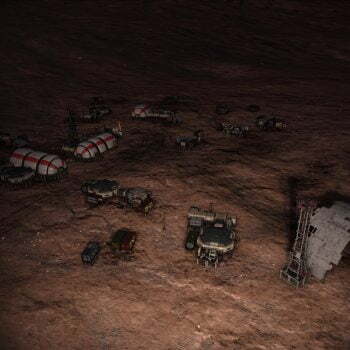 Last known location HIP 17746. Final transmission indicated an encounter of some kind. Recon 6 bugged out to rally point echo, but it looks like they didn’t make it. This log references Recon 6 that may be found in the HIP 17746 system, and the Listening Post in the Pleiades Sector AB-W b2-4 system that leads to the Distress Call and Unknown Structure in the HIP 14909 system. Acknowledged Black Flight 12, mission is a go. Target is Survey Vessel Victoria’s Song. Security systems adjusted for your cover. Apprehend if possible for questioning at Overlook, destroy if necessary. This log references the Survey Vessel Victoria’s Song that may be found in the HIP 17125 system. Head to Overlook and await further orders. This references the location of an inactive Unknown Structure on HIP 19026 B 1 c at -17,9575, -152.6994. Command to Black Flight 22. Regret to inform that survey ship Pandora suffered catastrophic systems failure. All hands lost. Please acknowledge. Roger, Command, orders understood, no survivors. On intercept course. 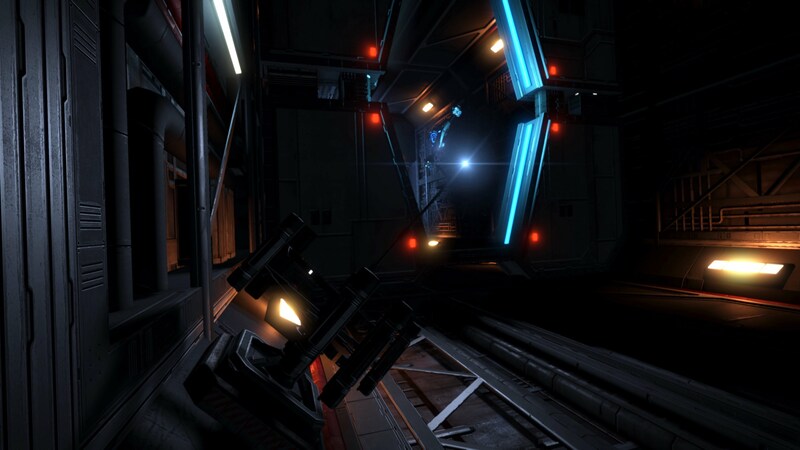 This log references the Survey Vessel Pandora that may be found in the HIP 21478 system. Sir, we’ve been monitoring the frequencies provided in the data package and it looks like we’ve found one located in the Merope system. The signal is slightly different from the others we’ve identified. Should I send a recon flight out to investigate? 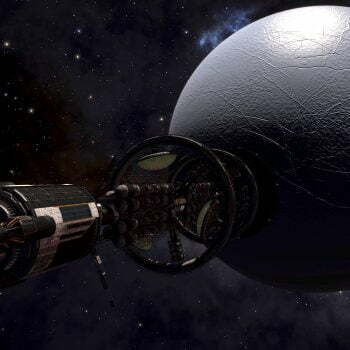 It is most likely that this references the Listening Post in the Merope system that leads to the Distress Call and Unknown Structure in the HIP 14909 system. A maintenance crew linked to our comms corp. has intercepted a foreign signal inside the civilian comms network they operate. Primary objective is to shut down the Zeta 12 communication hub being used by the company to decode the signal and gather all associated data. All signals to and from the station have been rerouted to our network so we can monitor their comms traffic. We’ll pose as a team from their head office. Cover is the shut-down of the facility, as part of an automation versus human workforce issue. This is a code red clean up operation with zero tolerance for this data making it into the public eye. All steps are to be taken to ensure nothing makes it off that station. This log references Communication Hub Zeta 12 that may be found in the Electra system. 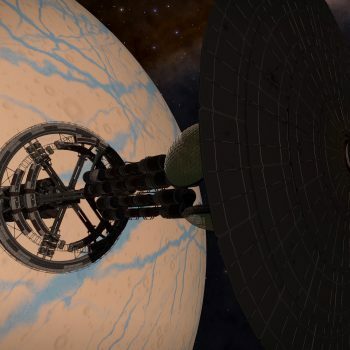 Many of the messages reference the Megaship Overlook, which is believed to be in the permit locked HIP 22460 system. Signal Match Detected in Pleiades Sector IH-V c2-16 system. 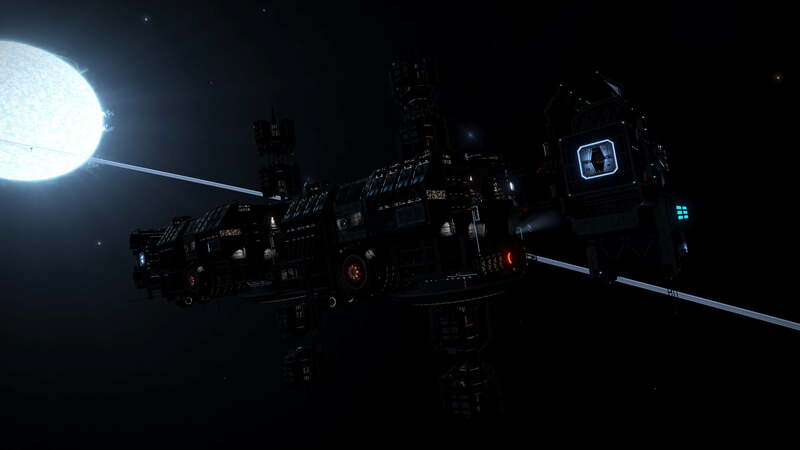 Signal Match Detected in HIP 17225 system. …Recon 2 reporting in survey of site complete. M particles level holding within expected parameters. Transmitting data back to PSJ -17 in Celaeno.